Freshens your breath and cleans your teeth. The French Green Clay is known for its healing and detoxifying properties. Bentonite assist in removal of the plaque and tartar. 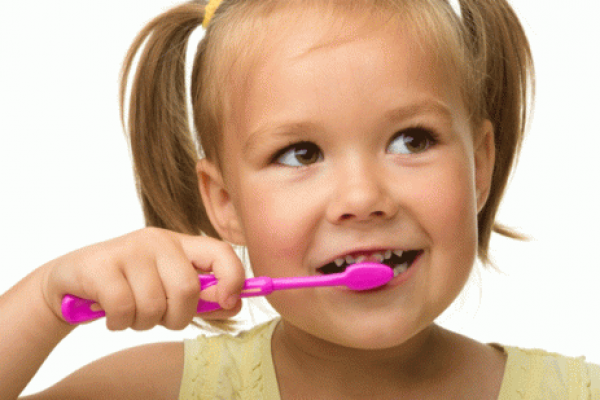 Xylitol benefits oral hygiene in the prevention of decay. (University of Copenhagen, Denmark) Xylitol, a natural sweetener, does not break down in your mouth like sugar. Rather it keeps a neutral Ph in your mouth and help keep the bacteria from sticking to the teeth. How can it get any better? There are essential oils in this toothpaste also. Peppermint oil, cinnamon bark, myrrh, and spearmint leaf oils have a multitude of benefits beyond your mouth. Stop by our new location and get your toothpaste today! Your mouth is waiting on you.